"Special Circumstances": The words have sent chills down Tally's spine since her days as a repellent, rebellious ugly. Back then Specials were a sinister rumor - frighteningly beautiful, dangerously strong, breathtakingly fast. Ordinary pretties might live their whole lives without meeting a Special. But Tally's never been ordinary. And now, in the third book in the series, Tally's been turned into a Special: a superamped fighting machine engineered to keep the uglies down and the pretties stupid. The strength, the speed, and the clarity and focus of her thinking feel better than anything Tally can remember. Most of the time. One tiny corner of her heart still remembers something more. Still, it's easy to tune that out - until Tally's offered a chance to stamp out the rebels of the New Smoke permanently. It all comes down to one last choice: listen to that tiny, faint heartbeat or carry out the mission she's programmed to complete. Either way,Tally's world will never be the same. 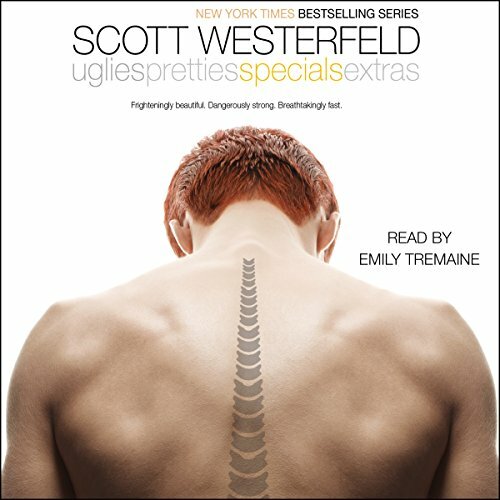 Would you consider the audio edition of Specials to be better than the print version? Before I bought the audiobook I read the whole series back when they were first published. I seem to recall throwing the book a few times in moments of frustration--can't do that to an audiobook. Unfair question though as I almost always prefer audiobooks to their printed siblings. Fausto! I've always had a soft spot for Fausto even though he was never anything more then a main-minor character. I think that he "got it" more then most. He seemed to always be on the up and up even though nobody directly included him. I loved his awareness, determination, and independence. Have you listened to any of Emily Tremaine’s other performances before? How does this one compare? I've listened to her read the other books in the series. The reading is consistant from one book to the next if a little disconnected and flat. I found myself becoming frustrated with the characters sometimes as they just 'didn't get it' yet. I also found myself worried for them. I feel like the narrator could show a little more emotion when reading. I still think she does a good job on the series though. I love this series. I can't stop! so glad to hear more are on the way!!! I know a story has to have many twists to keep it interesting. But I do believe that sometimes you can change a character's triats too much. I almost stopped reading after the first couple chapters. 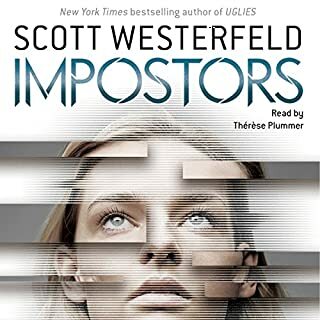 I pushed through to the end and I'm still not completely satisfied with the main character's changes but I am going to continue reading and hoping that book 4 brings me back to enjoying the story instead of being upset with it. I liked this book ok. It was not as good as the 1st two books and felt like it was just dragging on. if i hadn't already purchased Extras at this point i wouldnt even bother with that one. I feel like this book could have been better or just skipped. 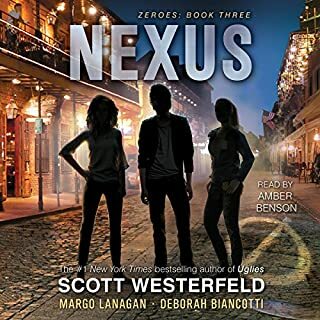 Without spoiling the plot, this book has many twists and turns as Tally and Shea live new lives as Specials. Tally will be tested in her new role and will have to choose which side she is on. 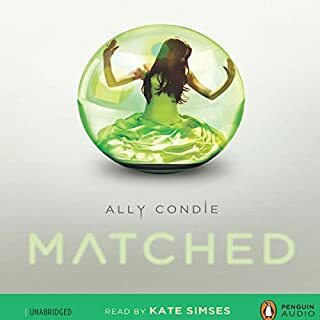 The ending was a big surprise and might disappoint some readers, but overall the book is worth reading to find out what happens to the characters we have grown to love. Ugh! This series starred off interesting but each book has gotten worse. This one is hardly worth reading. I feel like the only way one could really like this series is if they haven't read a lot of books. 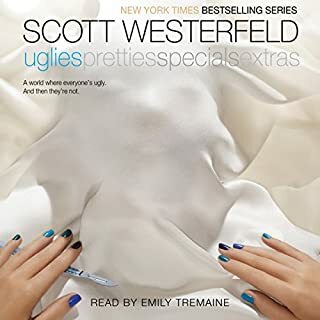 Of all the books I've read/listened to this series is not my new favorite. The main character's motivations by the final novel make no sense. She doesn't ever grow or evolve her thinking. Spends each book just wanting things to be the same even after each major change. Stay ugly, now stay pretty, now stay special. Stubborn and complacent. Easily casts away old relationships in favor of new ones. Overall frustrating lead to follow. As good as the rest! 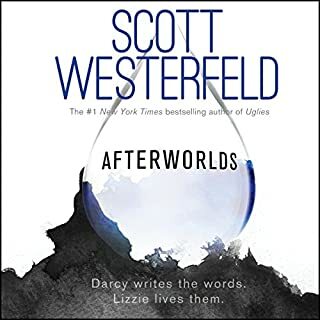 It's hard to write a series and make all the books equally good but some how Westerfeld has done it! Like with the other books in the series it took me 3 or 4 chapters to get in to, but after he got going I was hooked! 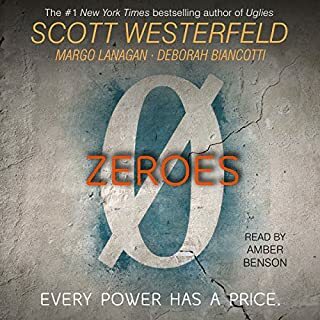 This book was my first experience with Audible, and I loved it! The one downside was I felt the narrator sounded a bit like Siri, but again after a few chapters I got over that. A great book/series for older teens, especially if you loved Hunger Games.